Love all things Leica Summicron-M? You're in luck. 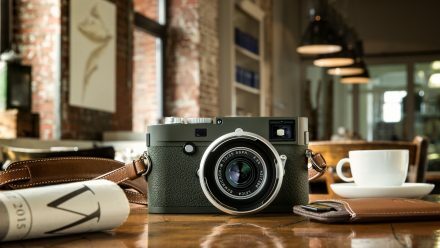 Here you can view all our news, blogs, reviews and competitions that we've decided to tag Leica Summicron-M. Enjoy! Team PhotoBite.